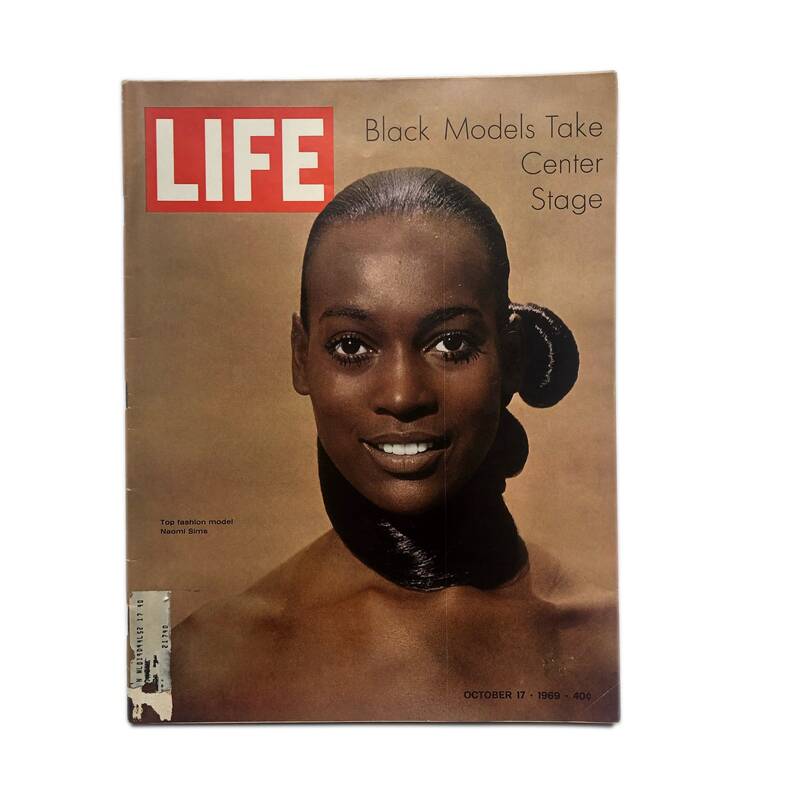 Life Magazine, Oct. 17, 1969 - Black Models Take Center Stage edition. 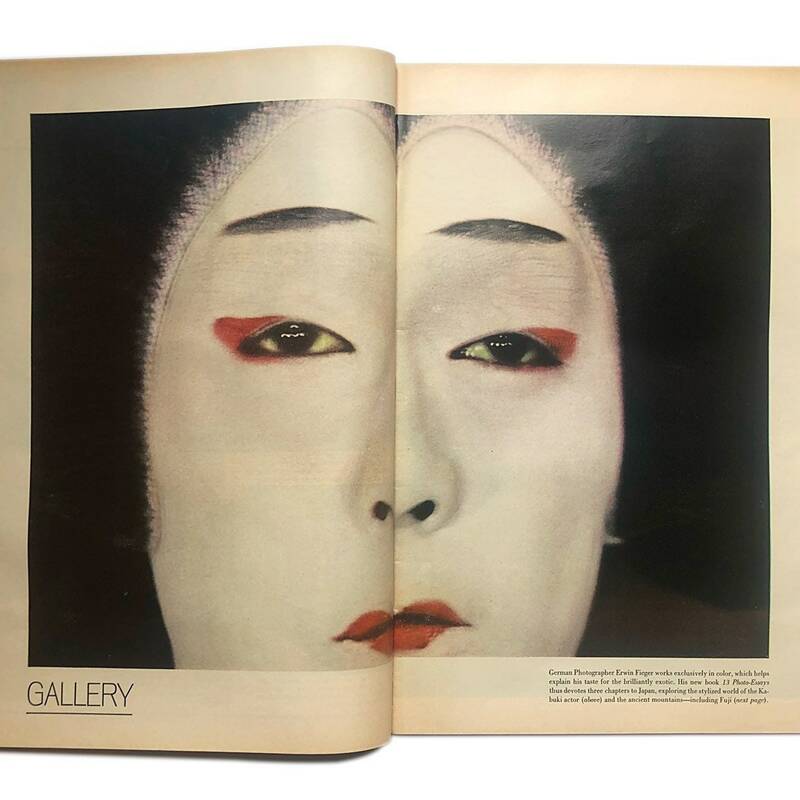 Life Magazine, Oct. 17, 1969 - Black Models Take Center Stage edition. 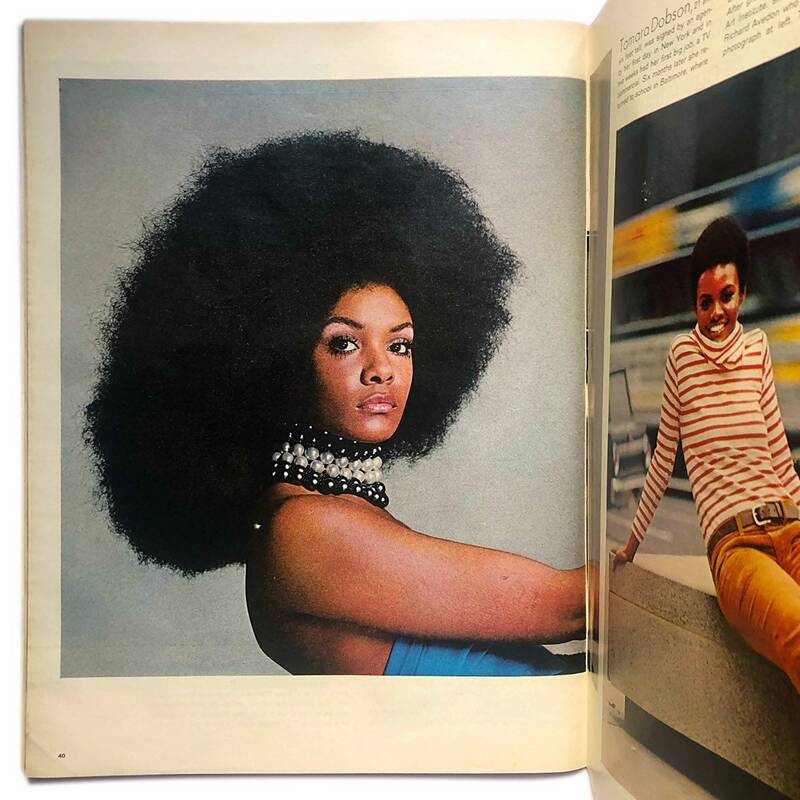 Wonderful copy of Life covering the fabulous black models that emerged in the late sixties, with images of supermodels such as Naomi Sims, Princess Elizabeth of Toro, Charlene Dash, Gloria Smith, Tamara Dobson, and more. 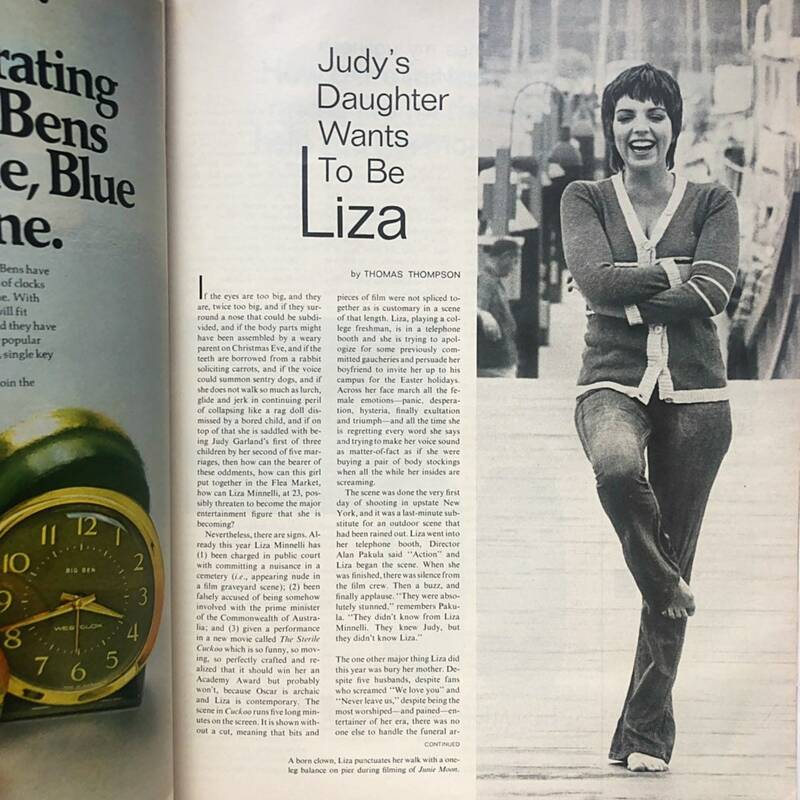 Also includes articles on Liza Minelli, the Vietnam War, model Tracy Weed’s romantic and artistic relationship with photographer Richard Davis, an in-depth look at Jackie Onassis getting in a fight with a paparazzi, and more. 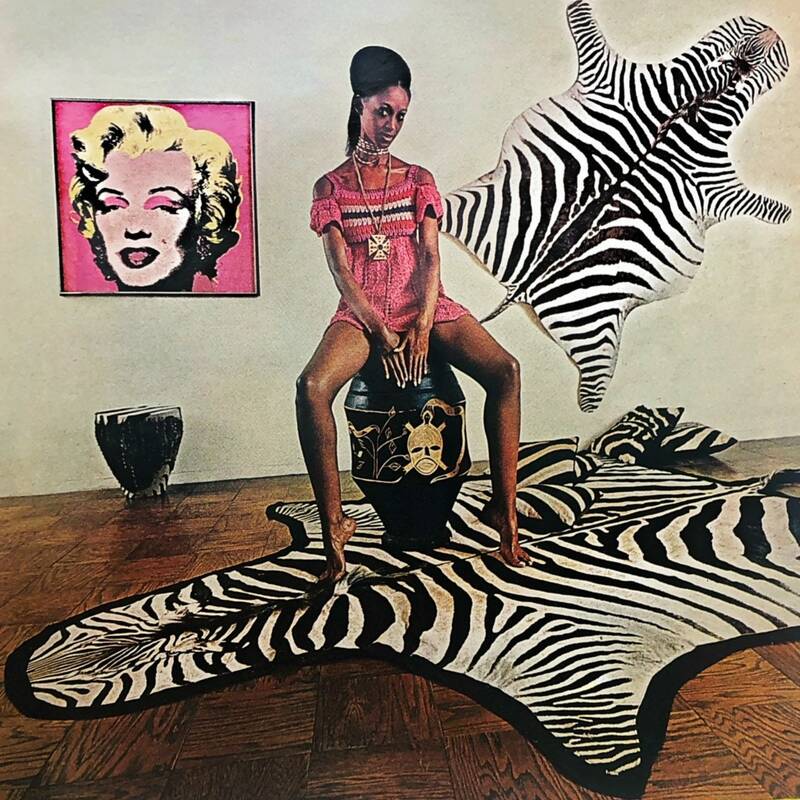 👸🏾 96 pgs, measures approx. 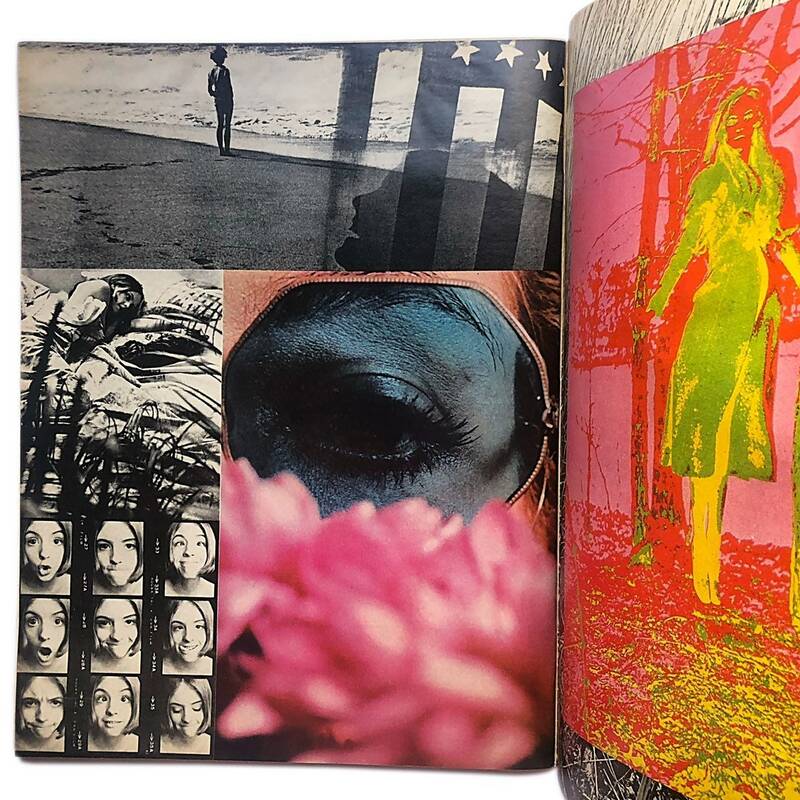 13.5” H x 10.3” W x 0.2” D. Good condition - some creasing and wear to cover, remnants of address sticker, a small water spot on top of back cover ad.